THIS CAR HAS BEEN SOLD! 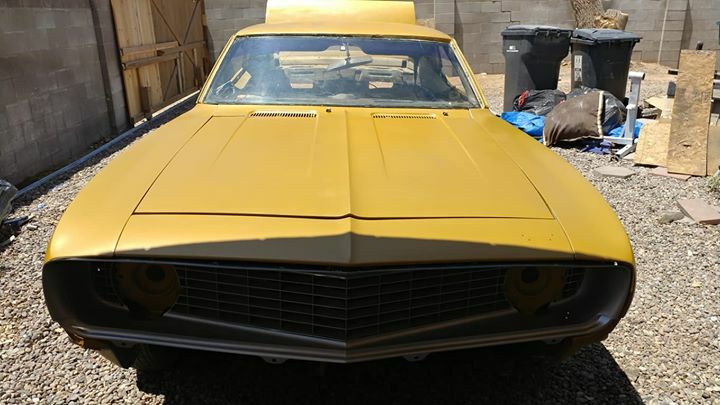 1st gen dark yellow 1969 Chevrolet Camaro SS For Sale. New trunk floor, new rear quarters, new floor, new fenders, new rocker panels. I do not have time to finish the car. 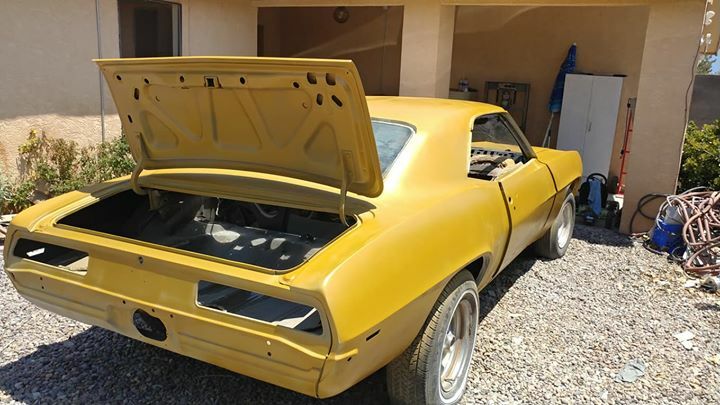 Makes: Recently SOLD Chevy Camaro Cars.